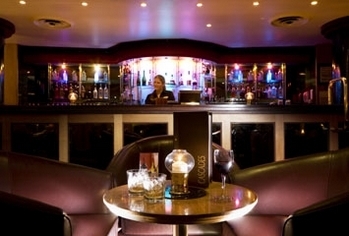 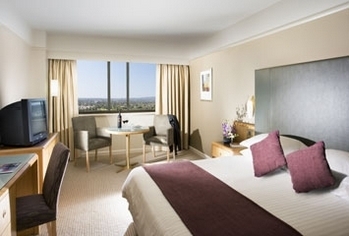 The elegant 5-star Stamford Plaza Adelaide is located in the heart of Adelaide on North Terrace, opposite Parliament House, the Convention Centre and SKYCITY casino. 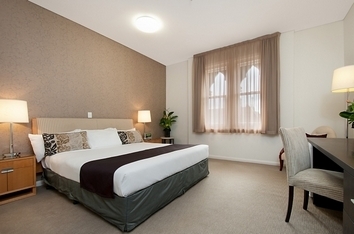 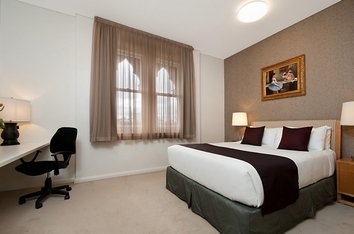 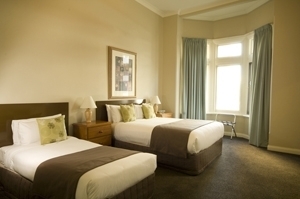 The 335-room hotel has 19 guest floors, many of which overlook Adelaide's beautiful churches and parklands. 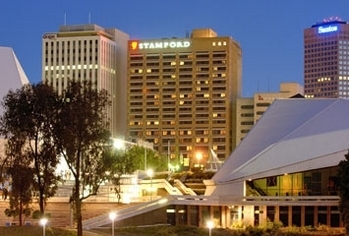 The multiple award-winning Stamford Plaza Adelaide offers large contemporary designed guest rooms and suites. 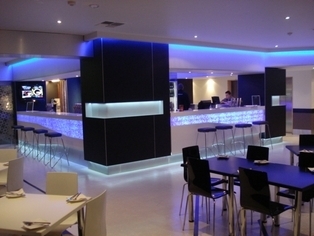 The hotel features three restaurants and two bars with regular live entertainment, rooftop heated pool, spa, sauna and gymnasium. 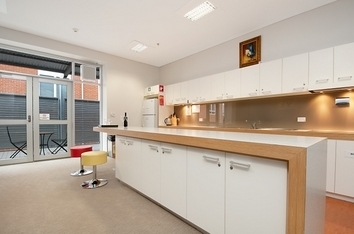 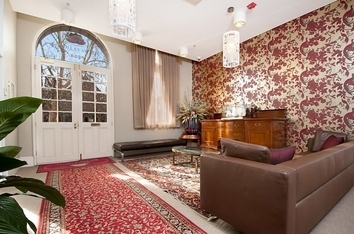 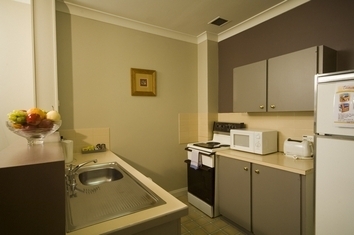 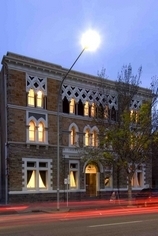 Wakefield Residence offers comfortable, newly refurbished accommodation in one of Adelaide's beautiful heritage buildings. 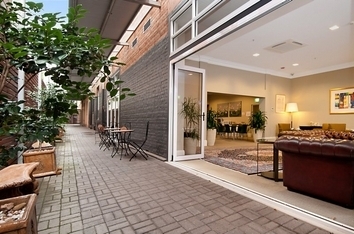 Wakefield Residence is positioned in the ideal location for either the corporate traveller or people visiting for leisure. 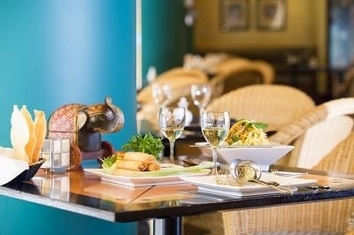 Breakfast is FREE every day. 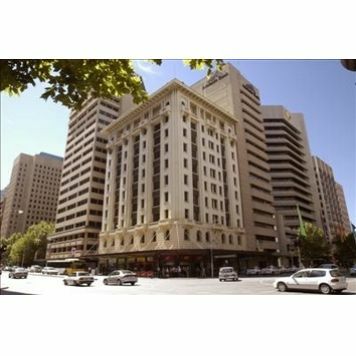 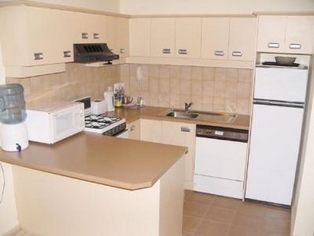 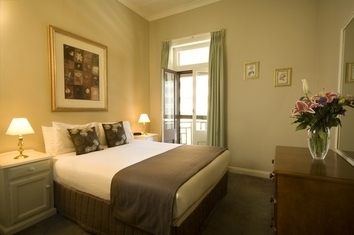 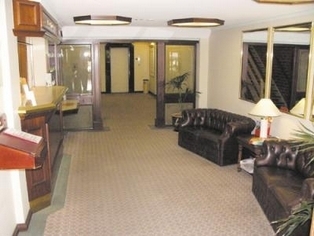 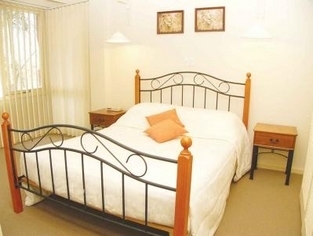 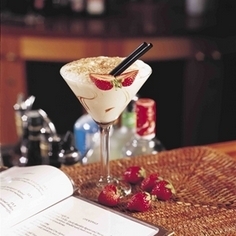 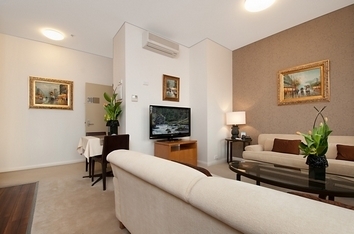 Situated in the heart of the city's CBD we are a short walk to all the attractions that Adelaide offers.